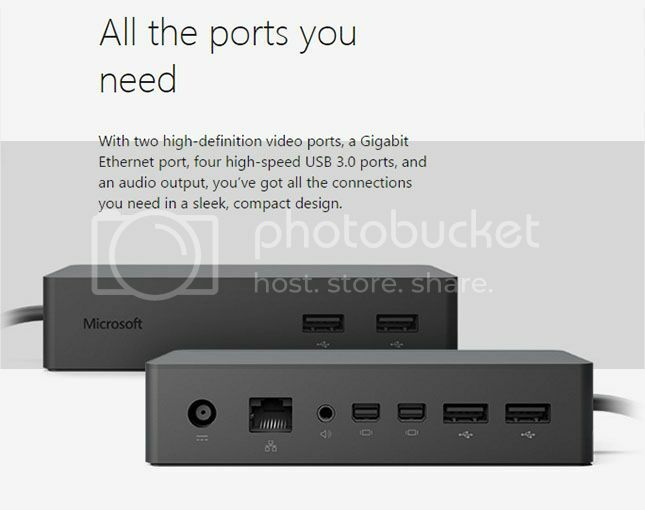 Microsoft Surface Dock Compatible with Surface Pro and Surface Book. 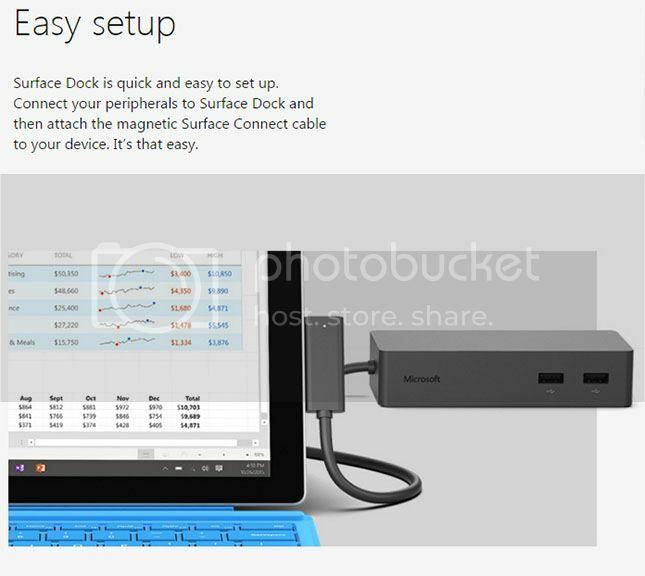 Turn your ultraportable Surface into a desktop PC and boost your productivity with Surface Dock. 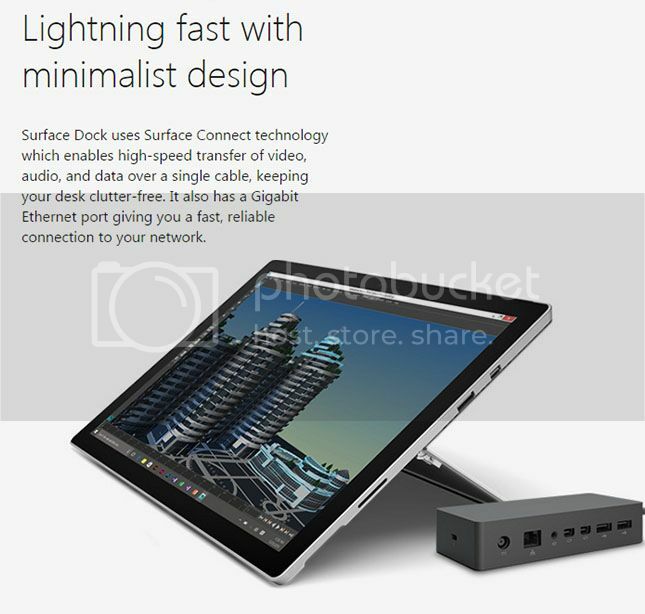 Compatible with Surface Pro and Surface Book. 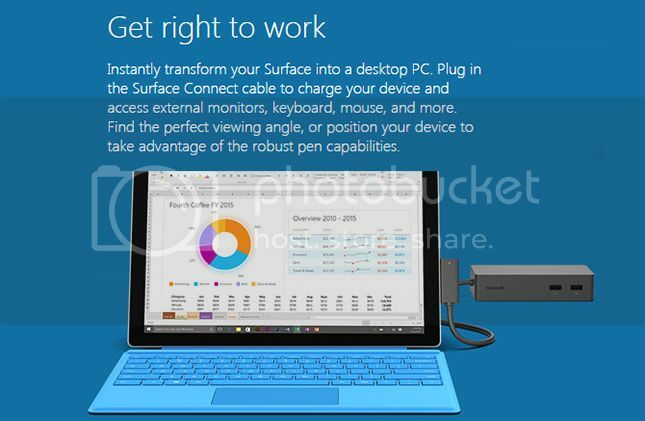 Compatible with Surface Pro 3, Surface Pro 4/5, and Surface Book.